Fire officials are investigating a large two-alarm fire that damaged the upper-floor unit of a Long Beach motel early Saturday morning, authorities said. 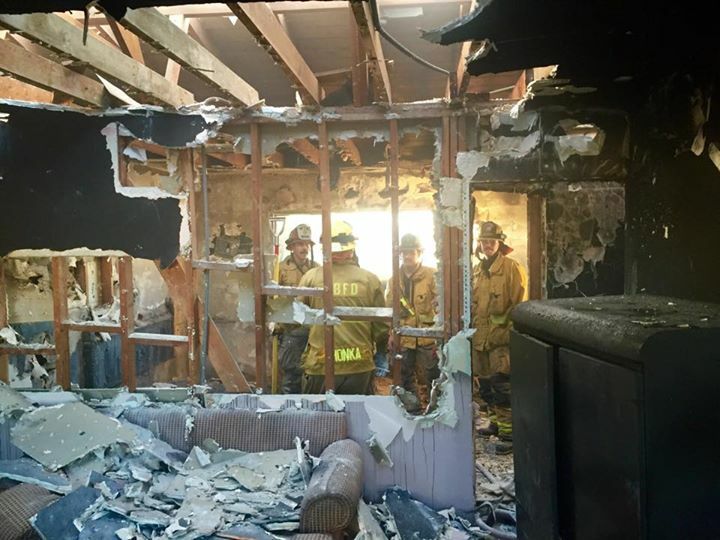 Long Beach fire units found heavy fire and smoke when they arrived at the Ruby Motel, 1896 Pacific Avenue, at 6:20AM on Saturday, November 21, officials stated. Firefighters requested a second alarm for additional manpower and were eventually able to put out the fire coming from the upper-floor unit of the two-story building at 6:27AM, according to Long Beach Fire Department (LBFD) spokesman Brian Fisk. The female occupant staying in the involved unit escaped the fire and left the scene, officials said. Authorities do not know the cause and origin of the fire, which remains under investigation.